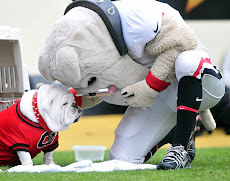 An Opinion On Sports: John Daly: Fit for Fashion! 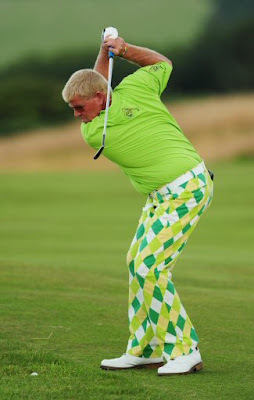 John Daly breaks out the green fashion for the opening round of the 138th British Open at Turnberry. It's good to see 'Big John' back on the links again. Here's hoping he can keep his act together and return to the form that earned him this championship back in 1995.